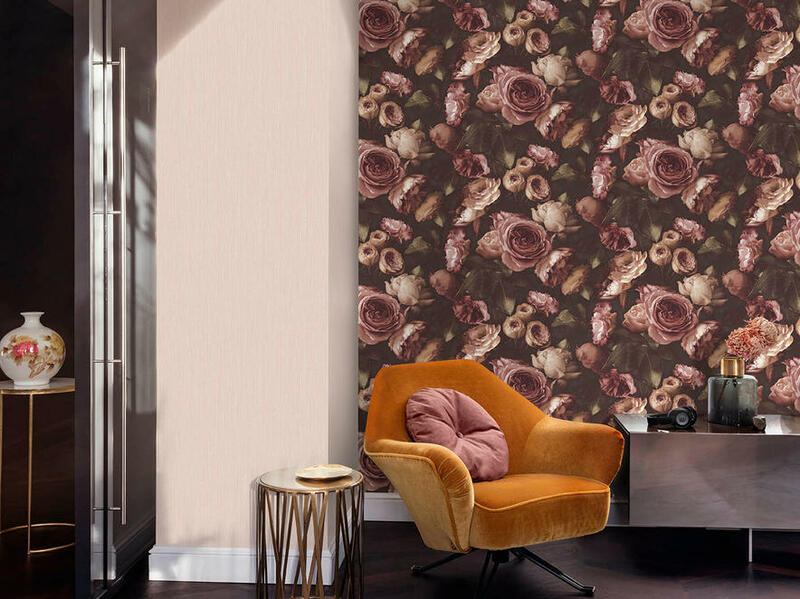 Modern statement walls influenced by the roaring 20s. 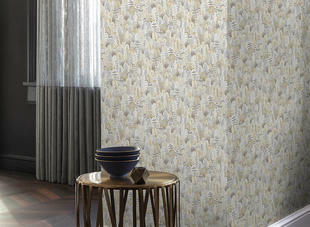 The variation among the motifs and colors introduces warmth and a strong character to the decor. 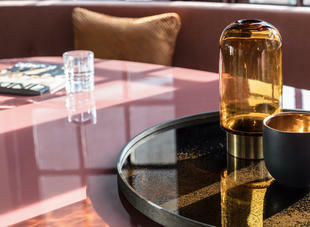 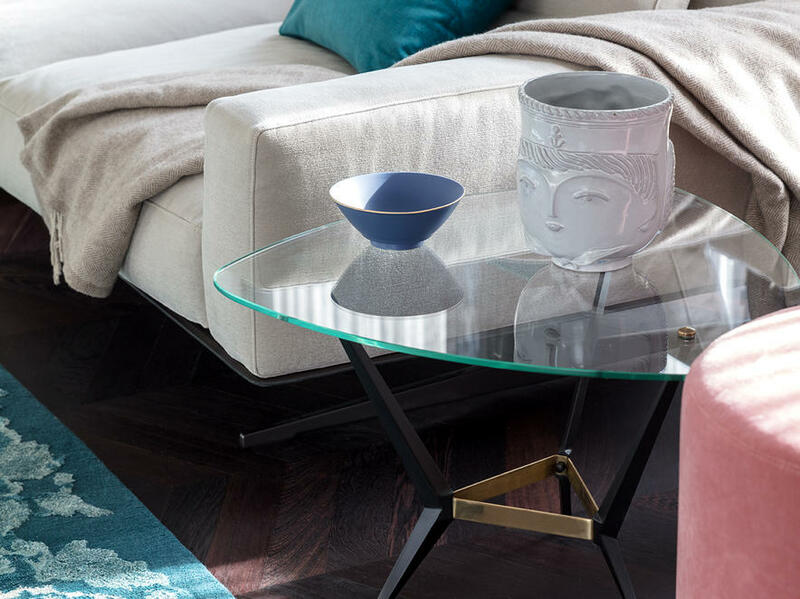 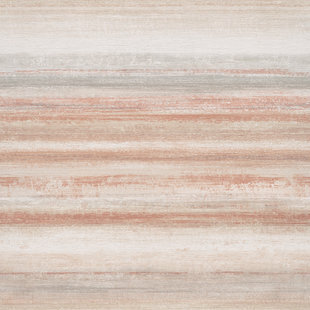 Vintage elements are making an absolute comeback in contemporary interiors. 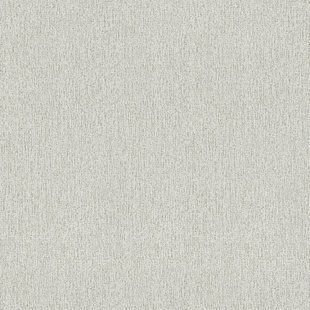 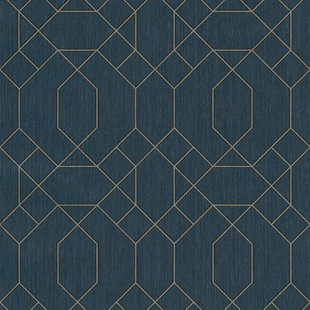 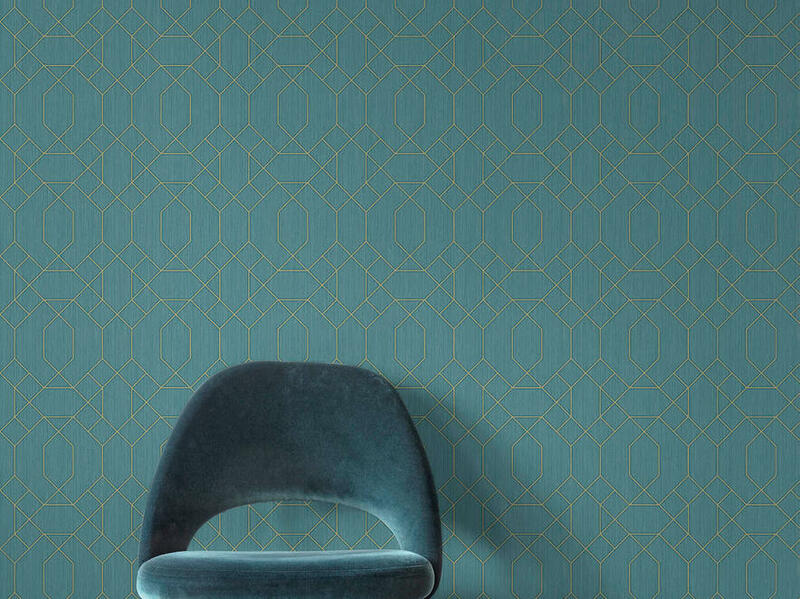 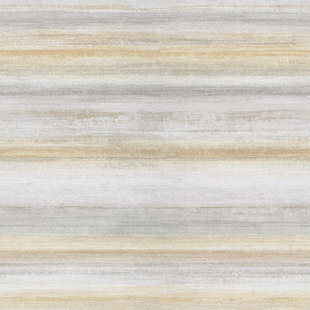 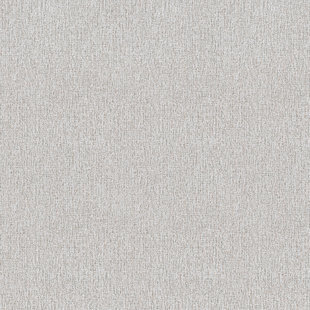 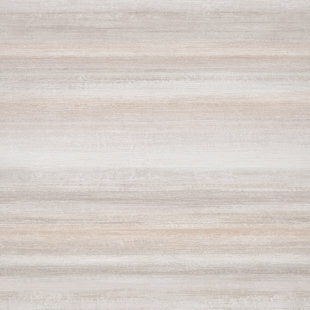 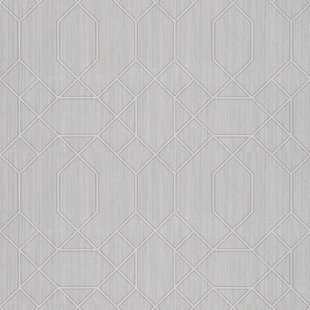 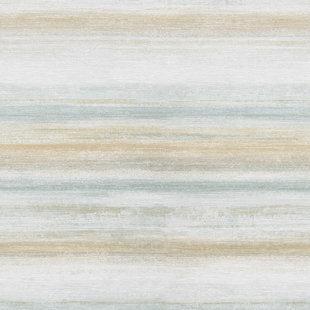 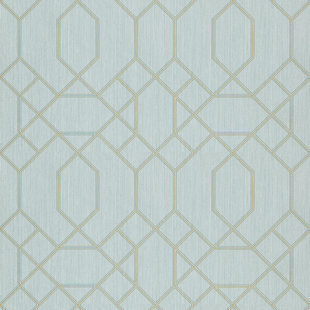 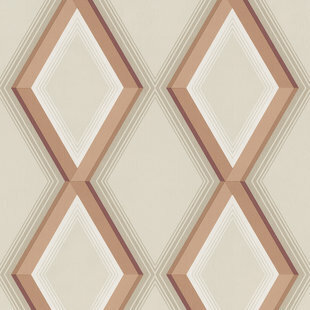 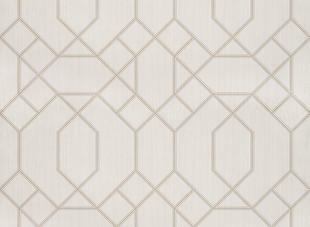 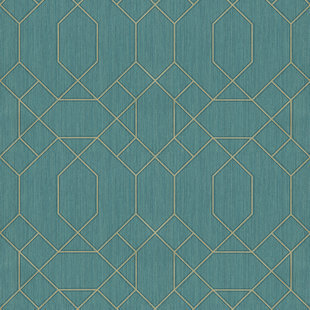 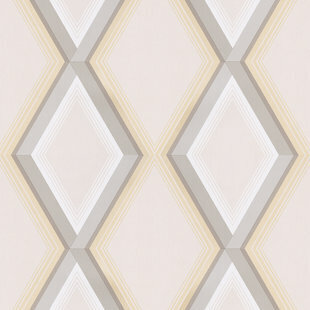 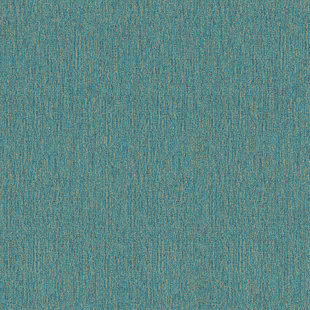 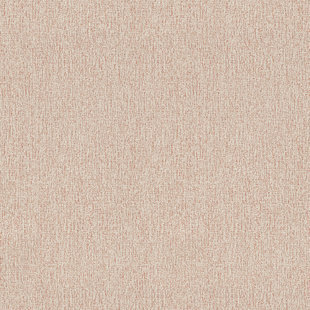 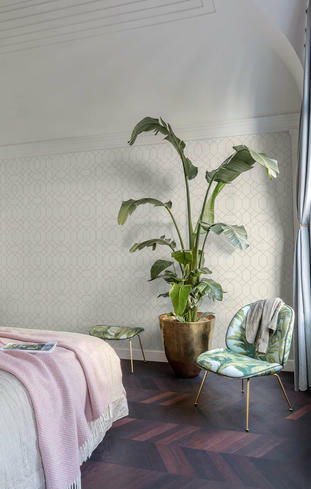 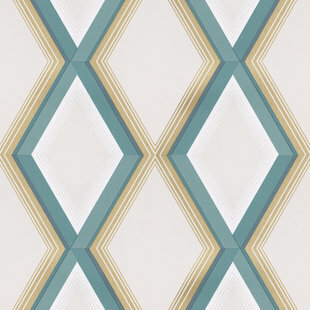 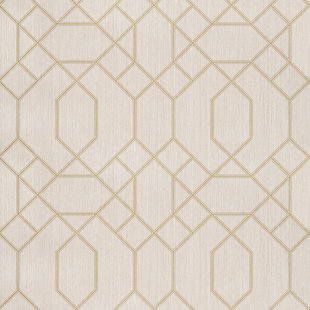 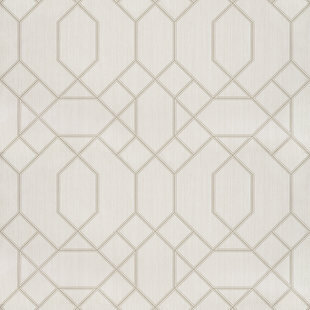 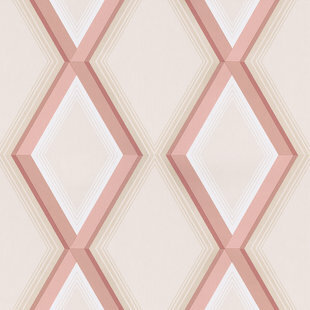 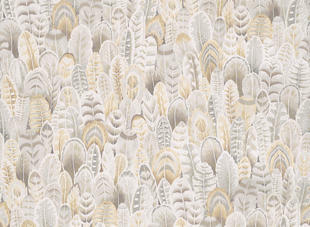 The Adagio wallpaper embraces the revival of the roaring 20s, combining a matte diamond-shaped motif with metallic edges. 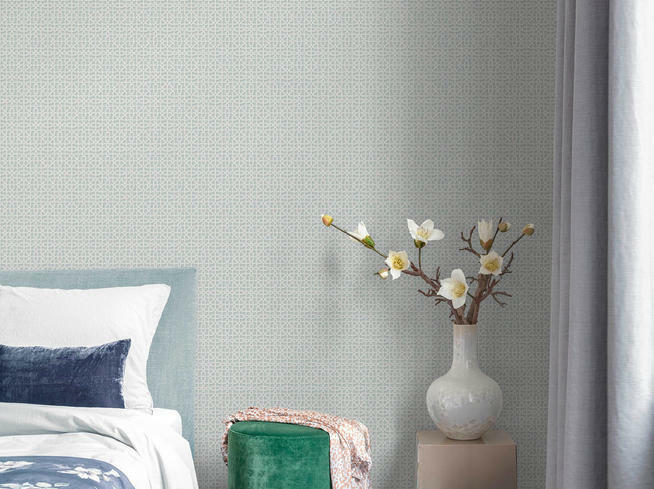 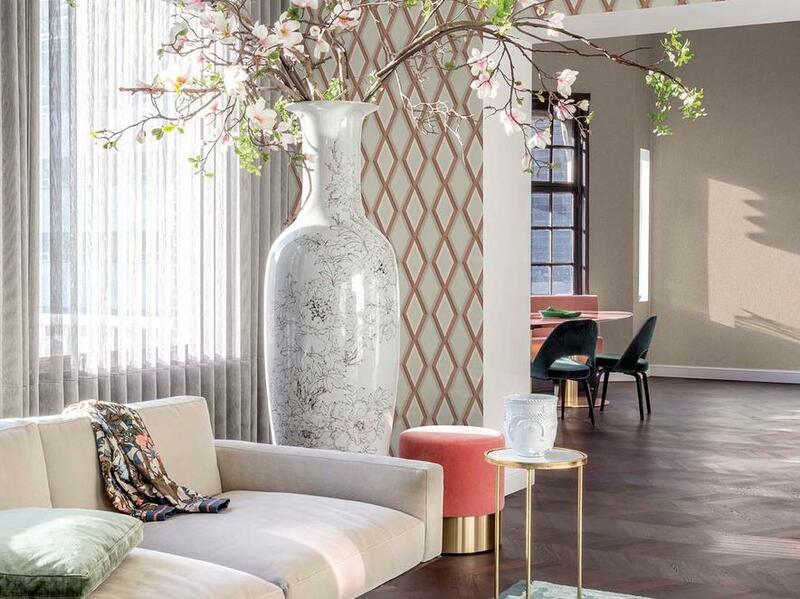 If that’s not really your cup of tea, try Solfège, which turns your room in a feminine, peaceful place with its luscious and lively floral motifs.